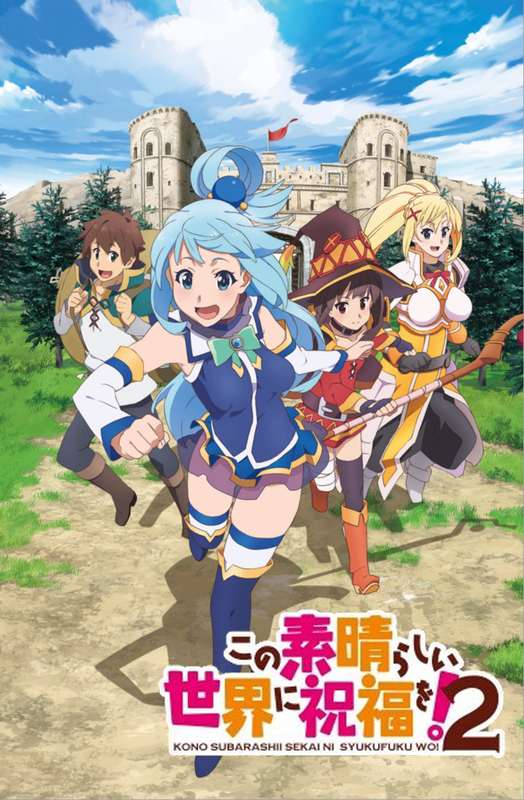 Kono Subarashii Sekai ni Shukufuku wo! 2 continues to follow Kazuma and the rest of his party through countless more adventures as they struggle to earn money and have to deal with one another’s problematic personalities. However, things rarely go as planned, and they are often sidetracked by their own idiotic tendencies.